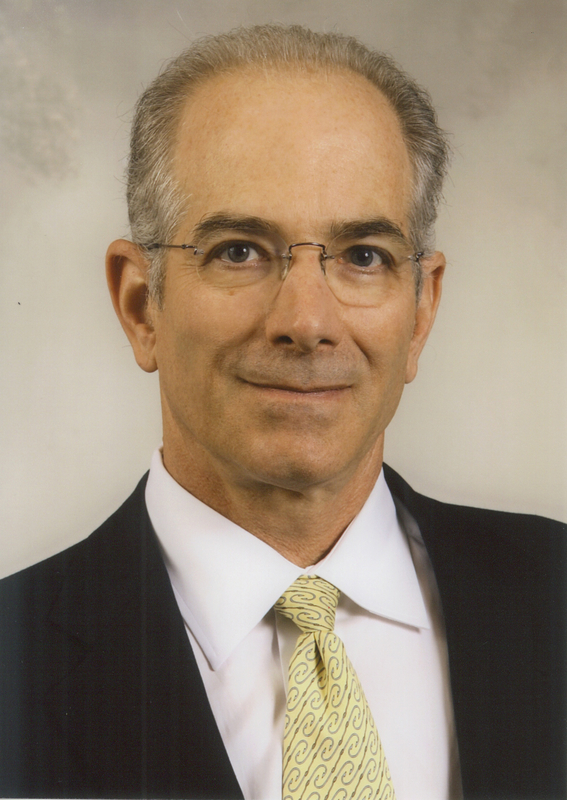 Guest post by Jeffrey Rose, M.D., CMIO, TriZetto Corporation. 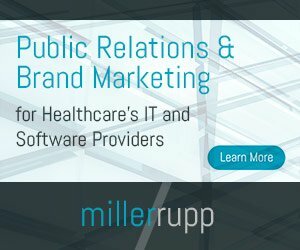 With a flourish of congressional shenanigans lifted almost word for word from the teleplay of Netflix’s House of Cards, the HHS-mandated 2014 transition to use of the ICD-10 coding classification was brought to a screeching one year “delay.” We are left, once again, with “at least” another year of collecting healthcare information via ICD-9, an awful but omnipresent healthcare coding system. And more concerning, we are left with the impression that diligent and expensive work to comply with rules in a host of other areas, such as meaningful use of electronic health records, could become abruptly irrelevant. The result of the delay is that not only do we have a significant number of long-time objectors to the change to ICD-10, but they are also joined by a surge of rightfully angry and dubious ‘compliers’ who put in time and investment dollars to meet the deadline. But there are also some additional considerations given the amount of time that has passed as we prepare to make the trip. Is this trip still worth the aggravation and expense? The major underlying rationale of moving to ICD-10 remains laudable: to provide greater clarity to our understanding of healthcare practices through the use of better industry standard, diagnosis codes. With more granular, relevant and precise core codes at the foundation, medical quality and effectiveness studies utilizing these codes for analysis and program development were to have benefitted dramatically. Given that our desire to advance healthcare value and improve outcomes through accountable care practices (‘fee-for-value’) we must acknowledge our dependence on much better information collection for analysis than is possible from ICD-9. Significant questions remain however, as to whether the move to ICD-10, using codes predominantly still entrenched to support fee-for-service billing processes will get us where we want to go. While we can hope the enhanced and detailed nature of ICD-10 might yield greater insight into the real value of our activities, this remains a particularly frail hope in light of the way we use the codes as revenue cycle fuel.